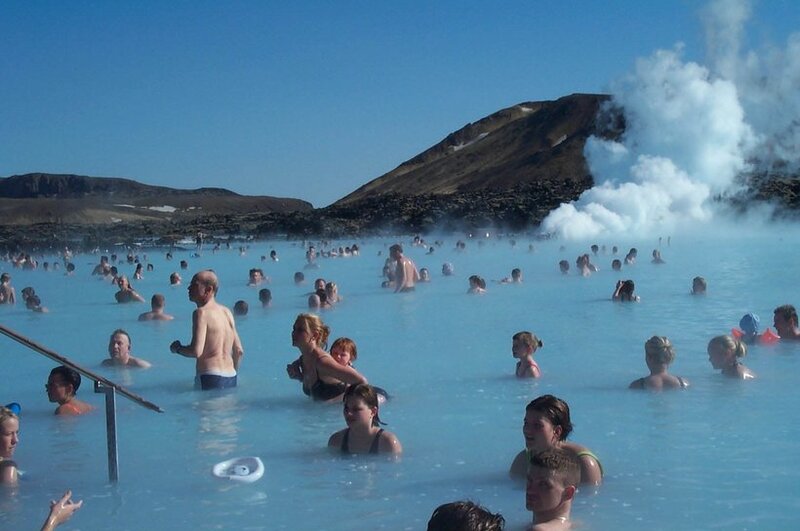 The company running Iceland’s famous Blue Lagoon spa resort has posted profits of €15.8 million (approx. ISK 2 billion). 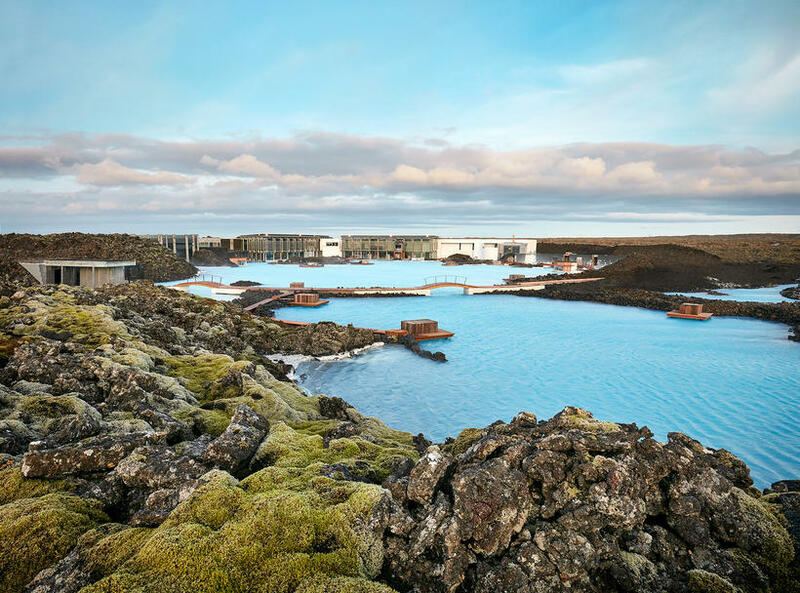 According to the Blue Lagoon’s latest annual report, profits are up 36.2% on 2014. The famous Icelandic tourist destination was visited by 919,000 people in the course of last year. The report also indicates that work on a new luxury hotel and spa resort is progressing well and is expected to be completed next year. Earlier this year, work was completed on larger, improved facilities including a larger lagoon, a new ‘Skin Care’ bar, a new refreshment area and improved guest facilities.